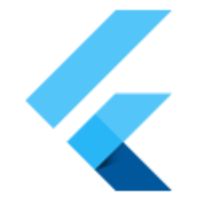 Flutter is a mobile app SDK to help developers and designers build modern mobile apps for iOS and Android. 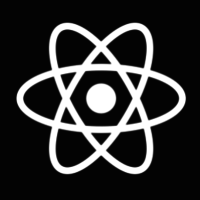 What is React Native Seed? ReactNativeSeed.com provides you with a number of React Native Boilerplates to choose from. You can opt for MobX or Redux for state-management, TypeScript or Flow for static type checking and CRNA or plain React Native for the stack. Why do developers choose Flutter? Why do you like Flutter? Why do developers choose NativeBase? Why do you like NativeBase? Why do developers choose React Native Seed? Why do you like React Native Seed? What are the cons of using Flutter? 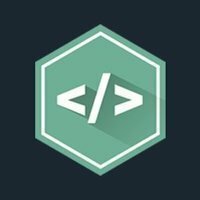 What are the cons of using NativeBase? What are the cons of using React Native Seed? Downsides of React Native Seed? What companies use React Native Seed? What tools integrate with Flutter? What tools integrate with NativeBase? What tools integrate with React Native Seed? What are some alternatives to Flutter, NativeBase, and React Native Seed?